I’m a follower of Seth’s Blog. You may be, too. If not, you ought to be. That’s Seth, as in Seth Godin. He’s a very prolific writer and blogger and best-selling author. Recently, I read a post he submitted about ideas. I’ve posted it below for reference. Secret #1 is the biggest one: More bad ideas. The more bad ideas the better. If you work really hard on coming up with bad ideas, sooner or later, some good ideas are going to slip through. This is much easier than the opposite approach. Secret #2 is more important: Generosity. It’s much easier and more effective to come up with good ideas for someone else. Much easier to bring a posture of insight and care on behalf of someone else. It lets you off the hook, too. Relative to Secret #1, seems that most brainstorming sessions tend to shut down people who come up with any idea that someone else finds stupid, offensive or one sounding similar to something presumably already tried. That. Is. Dumb. That’s the worst thing anyone could do: Stifle someone else’s thought and idea. There is a process for generating ideas, all kinds of ideas. There’s also a process for weeding out the so-called good ones. And these processes are not one and the same. A bad idea is just a good idea awaiting an appropriate execution. Or is it? Is there an appropriate execution for any “bad” idea? Oh, by the way, what makes the idea “bad” in the first place? Before you can generate a list of ideas, good or bad, you should first agree on a specific question to be answered or addressed. Once that’s done, it’s much easier to devise a list of ideas generated in a short period of time, say five minutes, and then “edit” them later. I’d suggest giving everyone in the session a stack of sticky notes and instruct the folks to write down a word or two on each sticky that attempts to answer the question. People are being forced to think quickly and not compose sentences, just thoughts. The sticky notes can later be easily organized to further benefit the brainstorm. It’s interesting to do this same exercise but go back to review and edit the ideas that were discarded in the first exercise. You’re now attacking the same question with answers or ideas that are derived from an opposite perspective. One could call this generosity that Seth refers to in Secret #2. Rather than assuming that all ideas previously discarded are no good, a generous mindset is to review them, discuss and edit down to only one that could be plausible. Who’s to say which idea is good or bad. They’re different. True, one may be more applicable than the other but you won’t know that until further due diligence is done. How do you know when you’ve hit THE idea? There are different approaches but this one is sort of like thinking in reverse. I call it the Drill Down Technique. Begin with writing a one or two word idea on a small “sticky note.” These ideas address or answer a specific question that attempts to solve a problem. This works better in a group of about four or five, and is a timed exercise of about ten minutes. So have a timer (electronic or a person) monitor closely. Once you have, say, 25 or more ideas (“stickies”), choose what you consider to be the best five ideas . . . and ELIMINATE THEM. At this point, most likely whoever is keeping time will come by and collect the now-discarded ideas. They no longer exist for (for now). 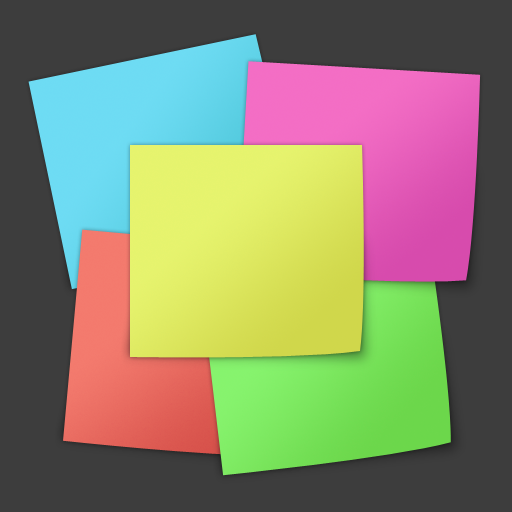 Choose five more from your “sticky notes” and ELIMINATE THEM. Continue this process in increments of five until you have five best ideas left. Then eliminate three, then one. Maybe this last idea you have is the best one; maybe not. However, it’s one to which you may not have paid much attention if you had gone through these ideas in a more traditional way. Now, go do your due diligence and find out. Discover Your Creative Type With This TED.Com Creative Quiz. Can Good Friday Actually Be “Good”? And the Easter Bunny Went Hop. . .Hop. . . Fart. . .Hop Along the Way! Dreams . . . Cancer . . . Nightmares . . . Sleeplessness . . . What of Insomnia?